This is a multiple choice Yandere Simulator Quiz. There aren't any questions about the developer (YandereDev) or any YouTubers that do myths or Let's Plays. Think you are the Info-Chan of Yandere Simulator? Take this quiz to find out! You need to answer true or false to the yandere simulator questions, please do not cheat. To prepare watch people play the game or play it yourself! How well do you know about Yandere Simulator? Yan sim for da win!! Yandere sim was the first game i got into!! 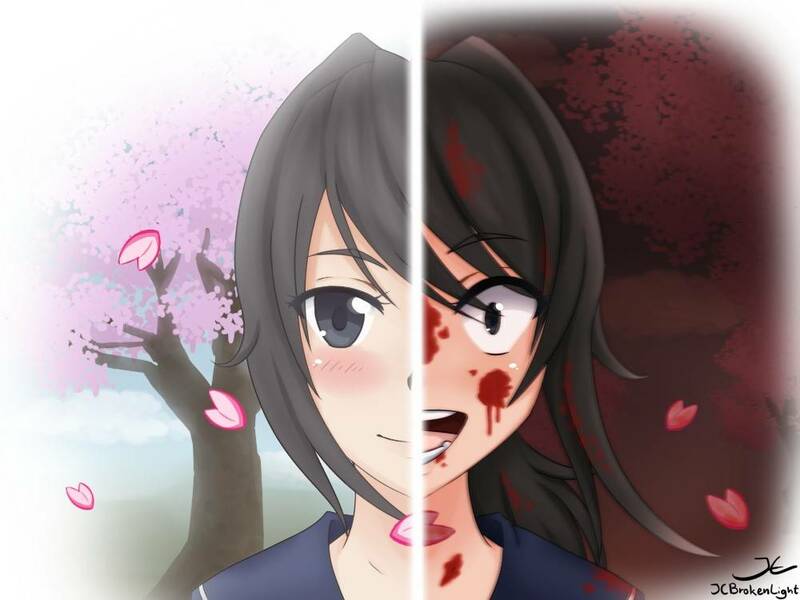 So does every one like yandere simulator?